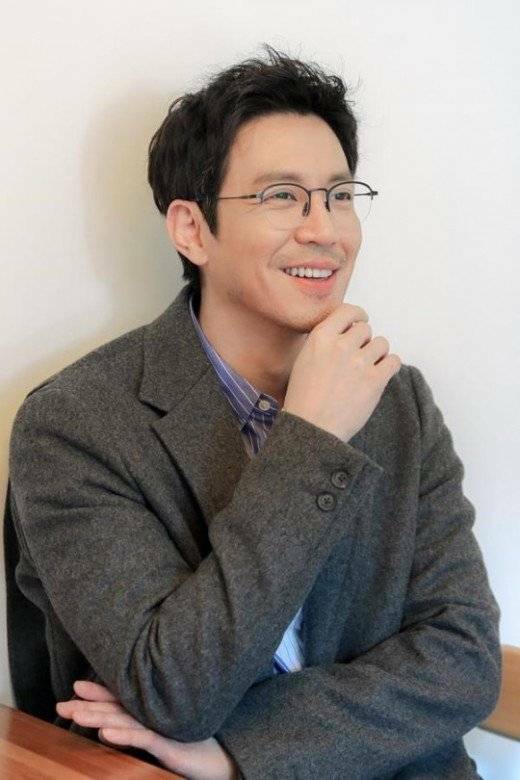 Actor Choi Won-young's wife is also a fan of "SKY Castle", according to the actor in a recent interview. He said, "The drama is over. Every time a drama is over and we all pat each other on the back for a job well done, I feel mixed emotions, joy and sorrow. It's only going to hit me that it's over after about a week. I'm disappointed it has to end because everyone loved it so much". "SKY Castle" set a new precedent as a cable drama and obtained percentage and coverage at the same time. When asked if he expected these results, Choi Won-young said, "I did think the drama was going to be fun. I read up to episode 5 of the script and made up my mind. My role was minor in the beginning, but I decided it was going to be fun. Despite Choi Won-young's worries, there was no character with a minor role in "SKY Castle". No one was the main character with surrounding actors. Director Jo Hyeon-tak had said he cast every single one of the cast thinking everyone of them was the leading character. He was right. The actors did amazingly, leaving a strong impression at every turn. Choi Won-young said, "I knew everyone worked really hard when I saw the results. Even all the staff members blended in so well with each other. I watched the drama in a viewer's point of view". His wife is a big fan. "We watched it together and she even sneaked into my room to look at the script. She's also in a drama at the moment". "I told her not to sneak looks into the script, but she likes watching after knowing the story. She asked me if I had the full script every time she saw me. I guess that's how much fun the drama is". 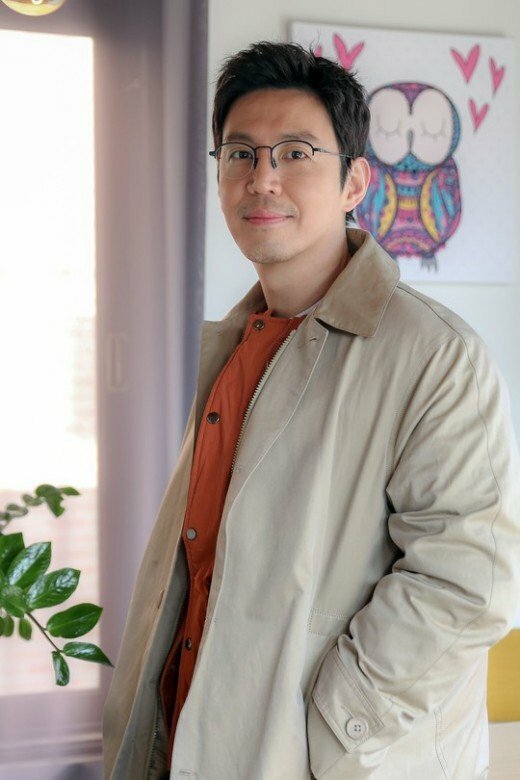 "[Interview] Choi Won-young's Wife is a Huge Fan of "SKY Castle""